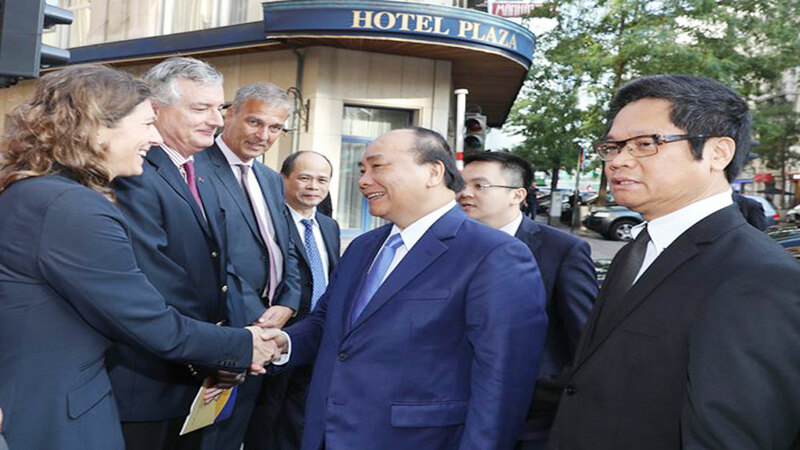 Prime Minister Nguyen Xuan Phuc has expressed his wish that investors from the Republic of Korea (RoK) and the SK Group, in particular, would continue expanding their business operations in Vietnam. 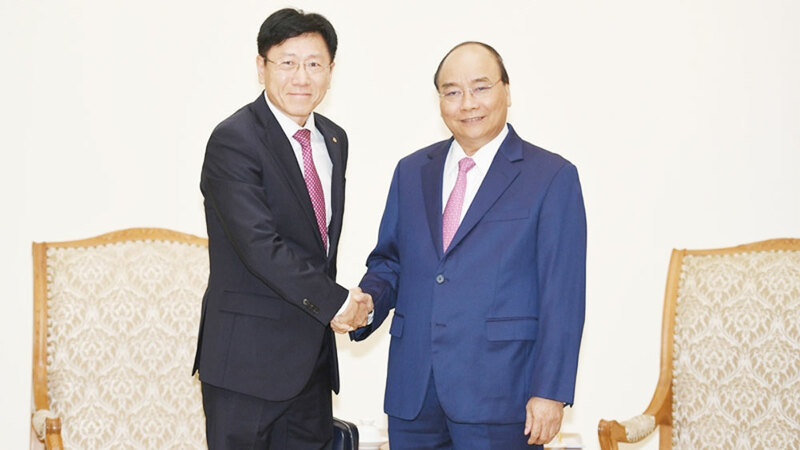 During a reception in Hanoi on November 8 for Chairman of the SK Group Chey Tae-won, the PM asked the SK Group, a multi-sectoral corporation operating in the fields of energy, telecommunications, information technology, to continue supporting the Vietnamese government’s economic development orientations, especially amid the fourth industrial revolution. 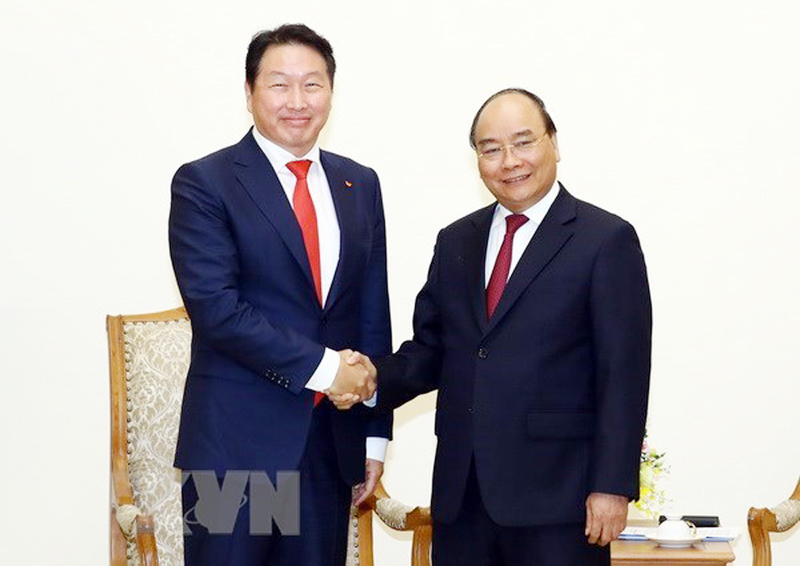 Prime Minister Nguyen Xuan Phuc (R) and Chairman of the SK Group Chey Tae-won. 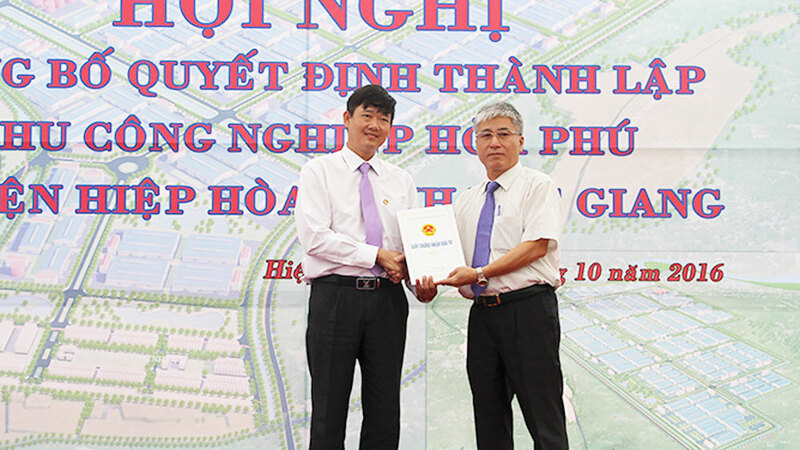 He said the Vietnamese Government assigned the Ministry of Planning and Investment to study a national strategy and asked the SK Group to join in the effort. 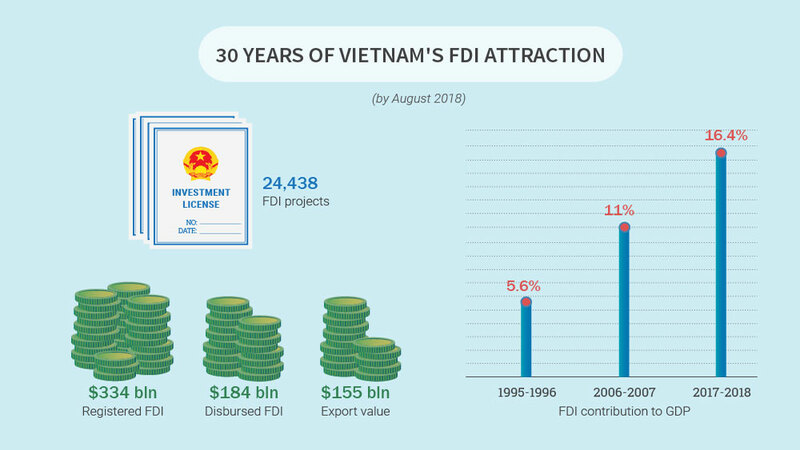 The PM lauded the group’s support for the construction of a national innovation centre, an important part in Vietnam’s industrial revolution strategy 4.0. 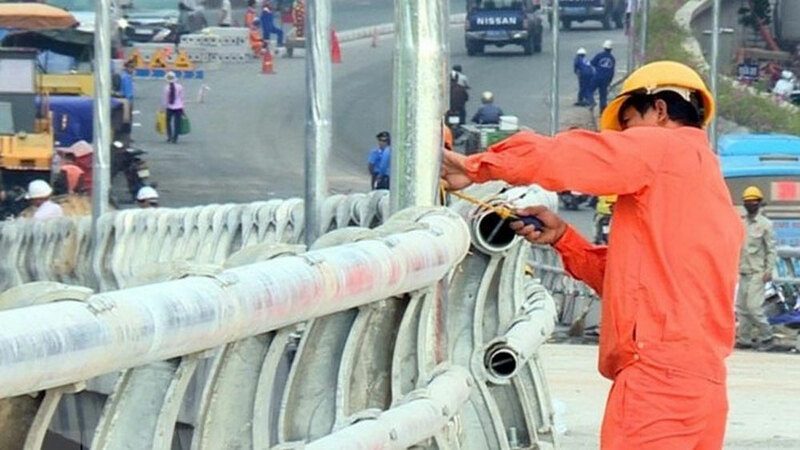 PM Phuc said the Government of Vietnam is stepping up equitization and divestment in major and effective State-owned enterprises, mostly those working in the spheres of telecommunications, chemicals, processing industry, beverages, aviation and energy. 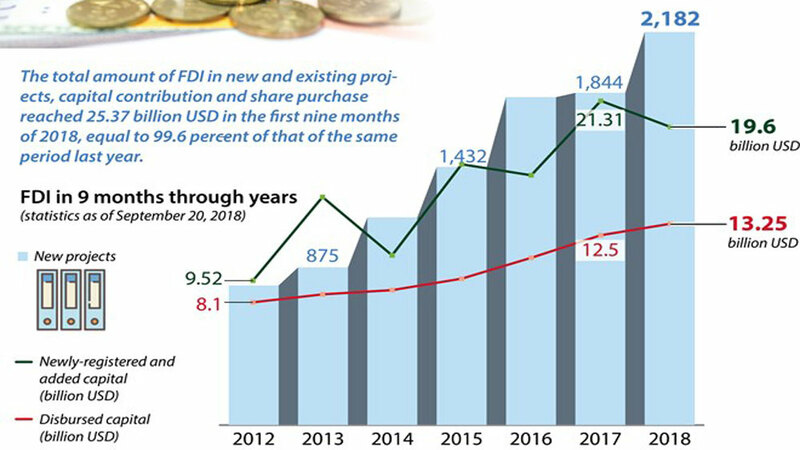 The Vietnamese Government always encourages foreign investors, including the SK Group with financial capability, expertise, brand and markets, to join in the process as strategic investors, he said. 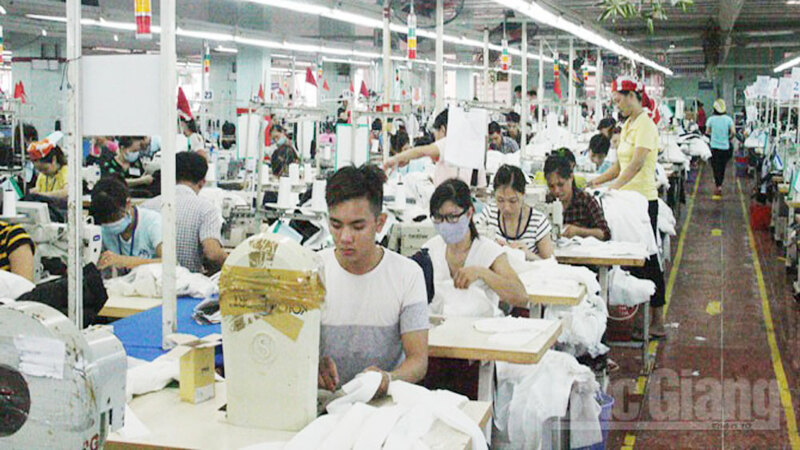 As Vietnam is home to nearly 700,000 enterprises, the PM suggested the SK Group connect Vietnamese small and medium-sized enterprises via its value chain and global market while promoting investment in fields of its strength such as semiconductors, smart urban development, petrochemicals, oil and gas, renewable energy, energy saving and information technology. 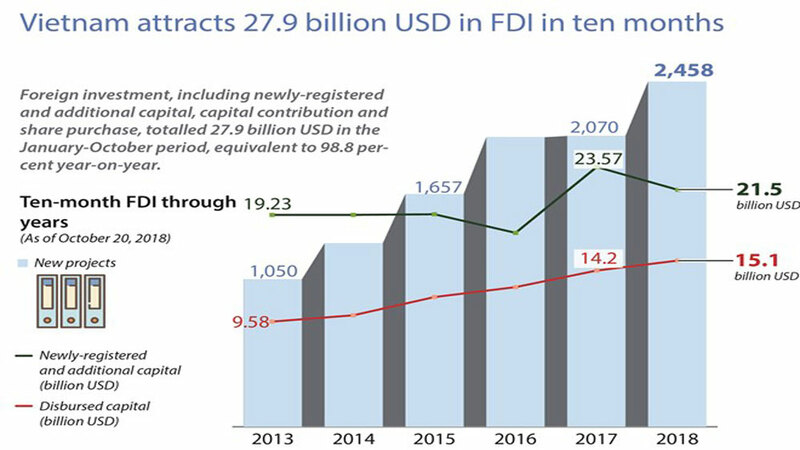 He went on to say that the Vietnamese Government is working to improve the business climate, thus creating favorable conditions for investors, including those from the RoK. Chey, for his part, said the group has launched several new projects in Vietnam, including its investment in Masan Vietnam, and wants to invest in other private groups in the country. 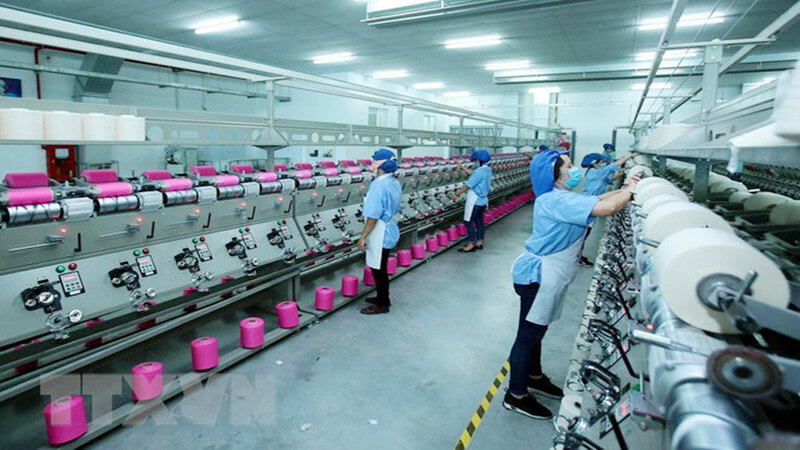 He said the SK Group is interested in Vietnam’s equitized enterprises and those planning for equitization, environmental protection and social activities in the country. The chairman pledged that the SK Group will do its best in business fields in Vietnam, thus contributing to the country’s socio-economic development and lifting bilateral ties. 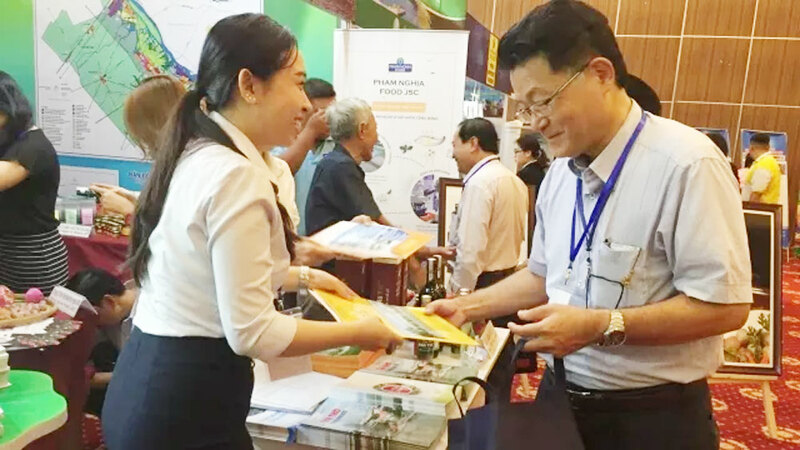 He said the group wants to offer ideas for the development of more Vietnamese SMEs so as to reach 1 million firms by 2020, and propose measures to protect the environment and promote environmental treatment technologies in Vietnam. Guitar prodigy Sungha Jung, from the Republic of Korea, will perform in Vietnam on September 15 and 16. 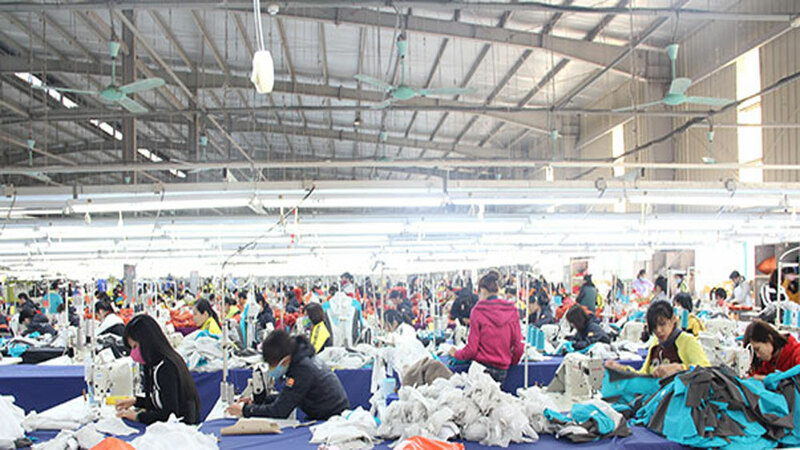 Footwear enterprises from the Republic of Korea are operating effectively in Vietnam and their investment flows to the country are expected to increase strongly once the EU-Vietnam Free Trade Agreement is signed. South Koreans expected to surpass Chinese tourists as biggest group of visitors soon. Volunteers from the Republic of Korea (RoK) have completed some 30 more murals on walls of houses in the coastal commune of Tam Thanh in Tam Ky, the capital of central Quang Nam province. 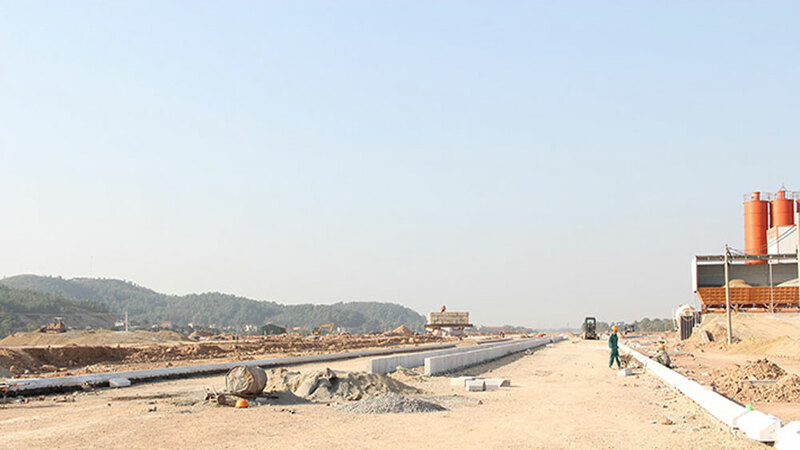 Ten artists from the Republic of Korea have resumed painting a mural in the coastal Tam Thanh commune in Tam Ky city of Quang Nam province. The prince of V-pop continues his impressive run after breaking YouTube record.